Economic development to lead the demand of beauty is also rising, the people also need to eat and wear well and living space is not only beauty and delicate but also satisfied with young and modern lifestyle. To create the perfect living space that the furniture designs is one of the important works. If external architecture creates an express and delicate overall so the internal furniture design is element to create a Viet Nam value for living space. The furniture design must be showed style and delicate of the homeowner but must also ensure the principles of architectural design and geomancy which help the owner fells comfortable and happy with their living space. We can see the furniture design has an extremely important position in our life. It’s not only the satisfied the demand using but also creating express, unique and modern function space, it suites with aesthetic of the owner, showing the distinctive character not to be different with any other living space. To create a living space get many advantages, prevent other disadvantages of the house which select a prestigious design company with a team of professional furniture design which will be ensure that give your family have a true living space. 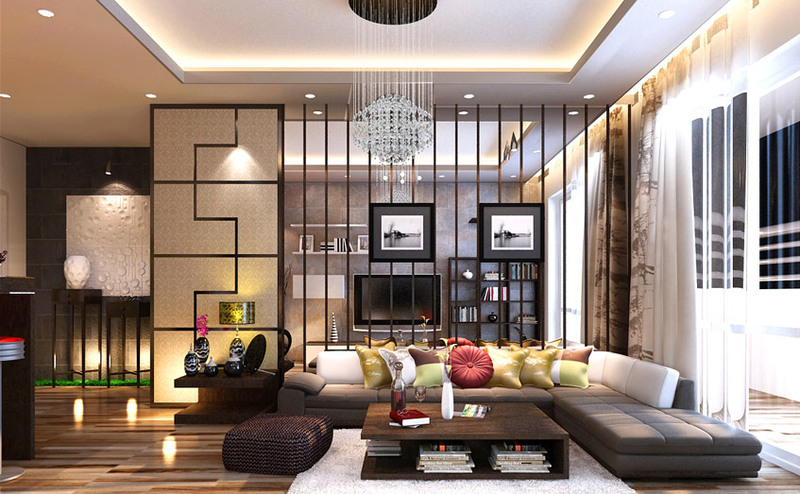 With livinghomes.vn where is one of the furniture designs achieved successfully they all are created quality products, getting prestigious and satisfy from owner. Can say the furniture design is not only need to have a creation not stop but also need to have a patience and thoroughness. The creation is element to decideto different living space, not to be any other living space. The express interior design is which has a beautiful, express and unique creation. Living Homes Company is a unit of professional furniture designs we always put the top of prestige and quality with a team of professional design we all guarantee that will bring to you more innovative and value living space to help you can relax and comfortable in your house. Living Homes design includes full design system from the villa interior design, apartments, townhouse to the office… Prestige, quality and reasonable price, Living Homes is committed to bring satisfaction to you. 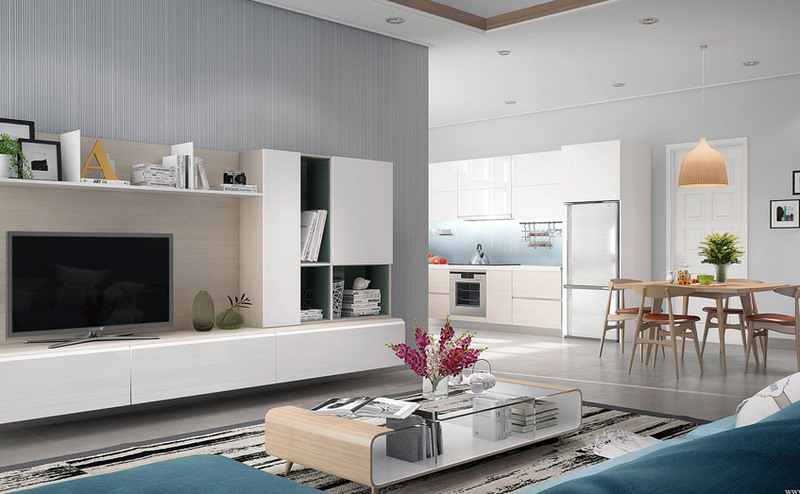 Please call us immediately to possess a perfect living space with innovative design.